Ready to start your own Urgent Care business? Urgent care centers are on the rise and as a primary care physician you may have thought of expanding your services. Maybe it’s enough to make you think about starting an urgent care center. 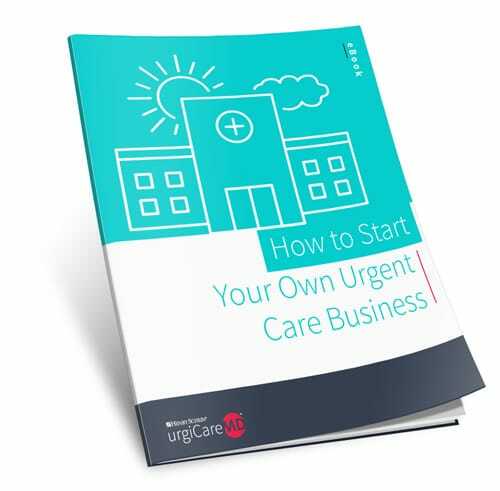 Download this white paper to learn about the pitfalls of startup urgent care centers, choosing the right location and space, how to staff your center, pick the right EMR and market wisely.